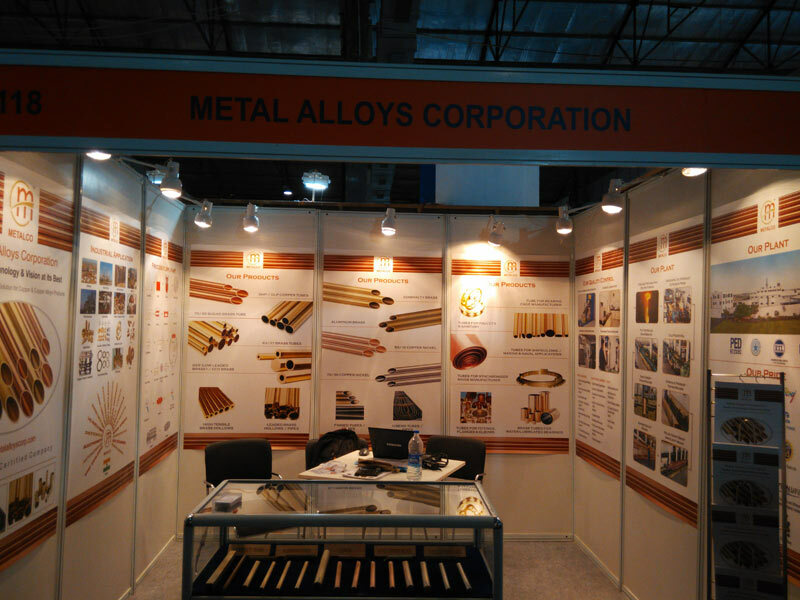 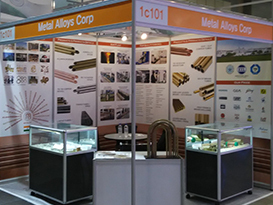 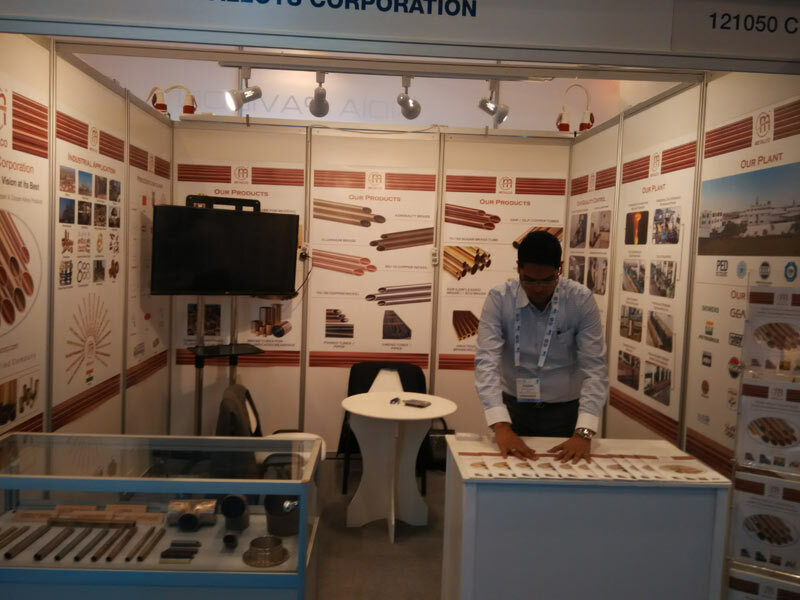 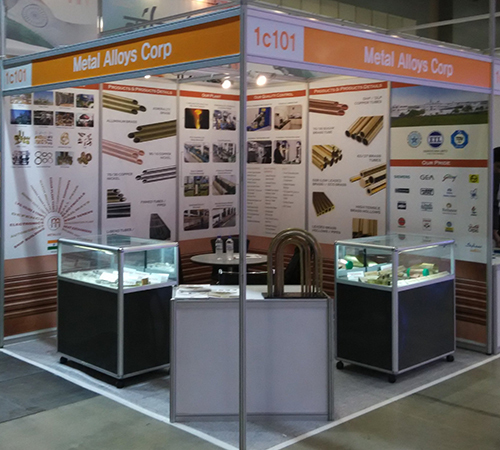 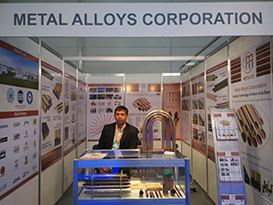 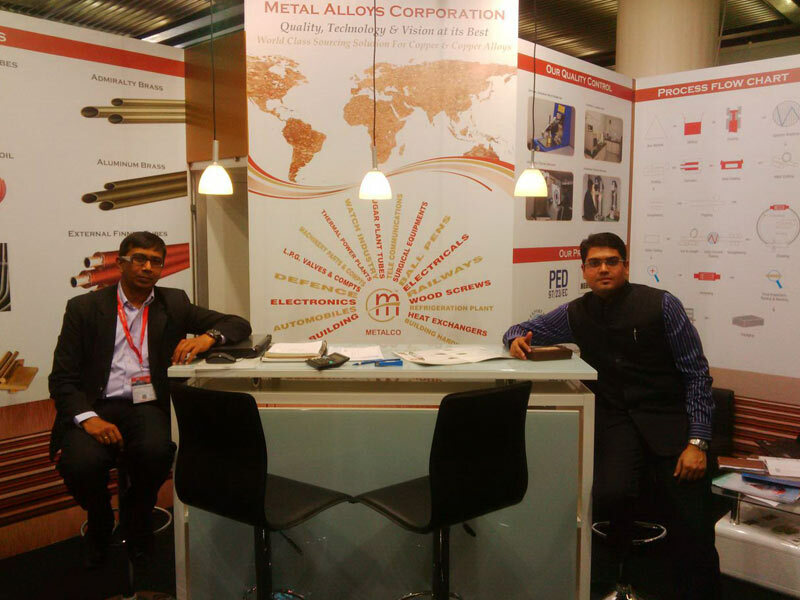 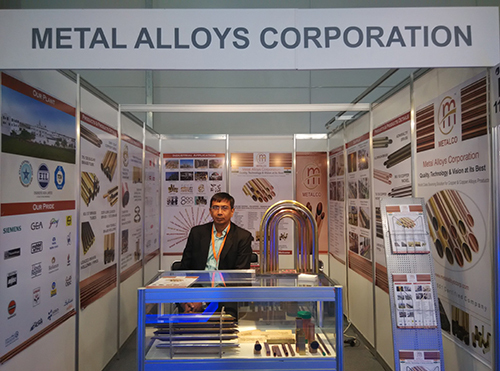 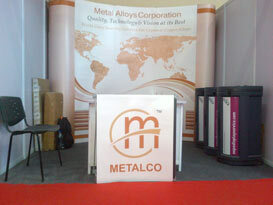 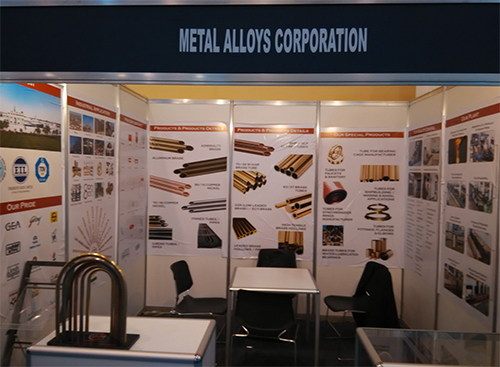 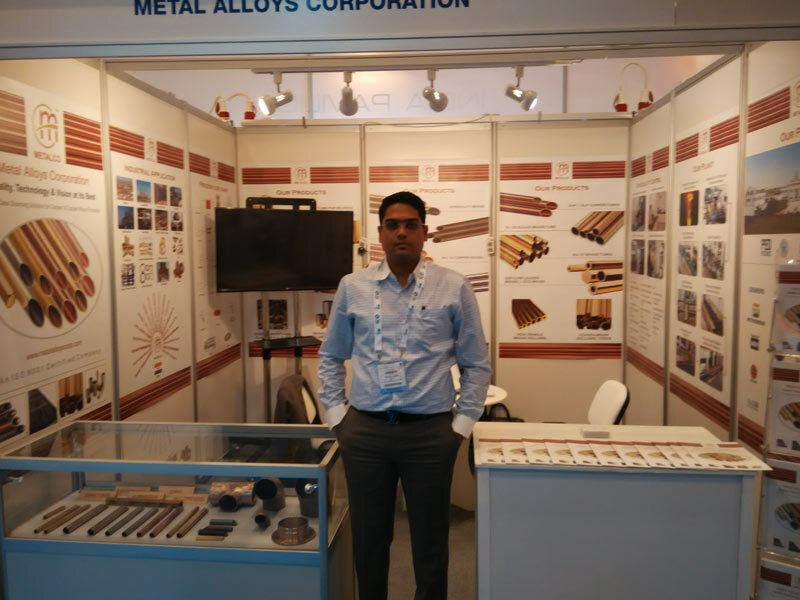 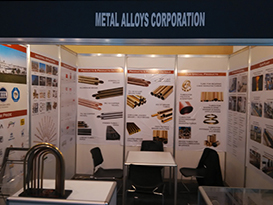 Metal Alloys Corporation - one of the leading manufacturer of Copper and Copper Alloys Cast, Extruded and Drawn products, viz. 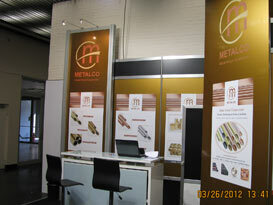 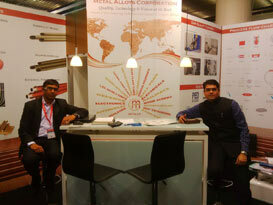 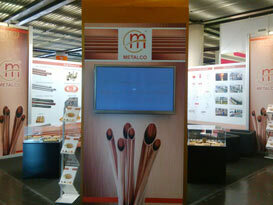 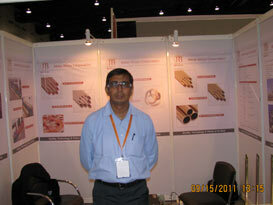 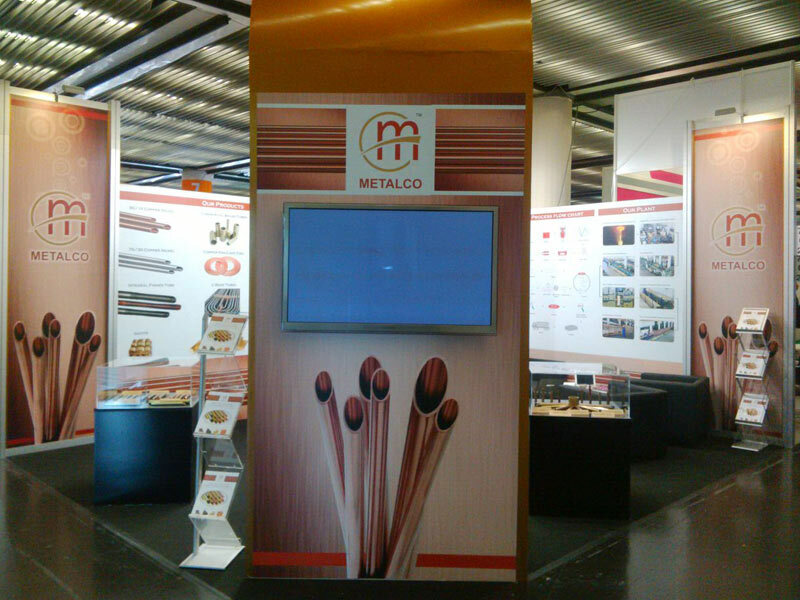 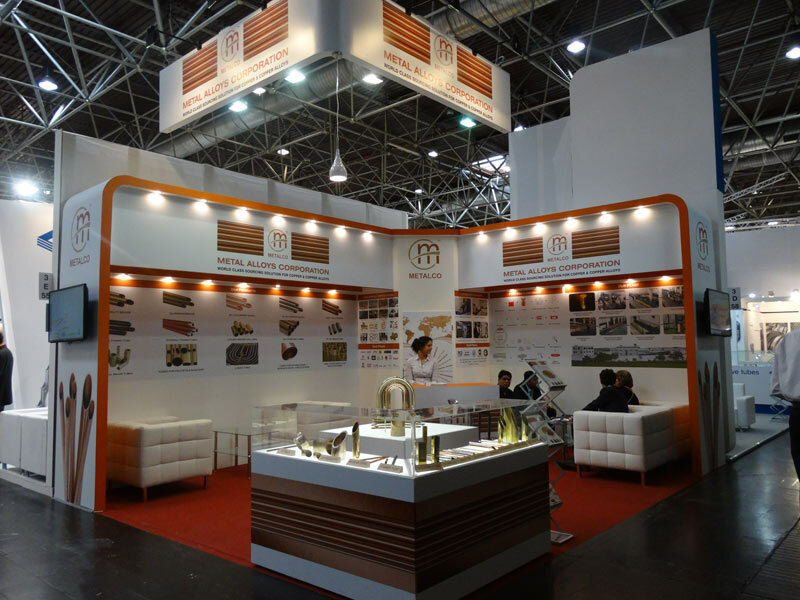 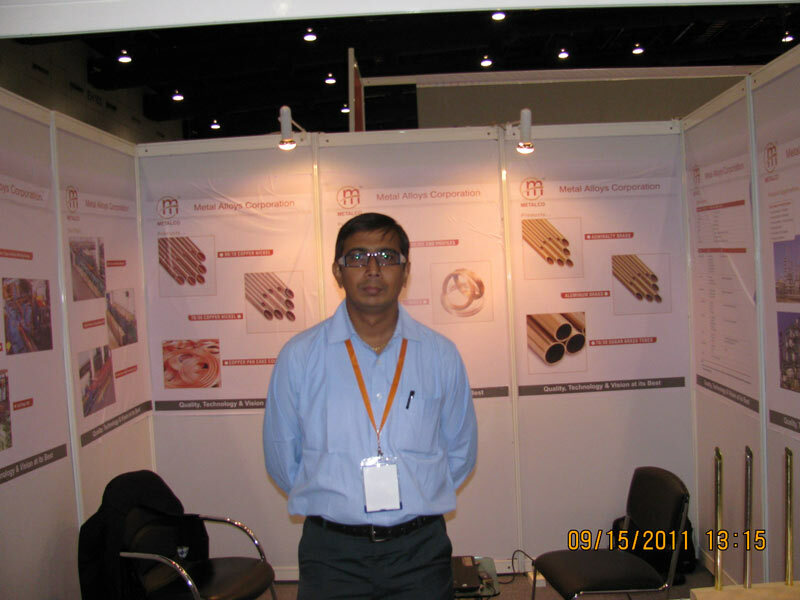 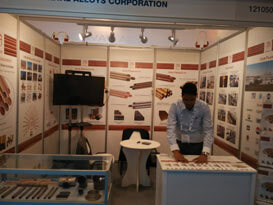 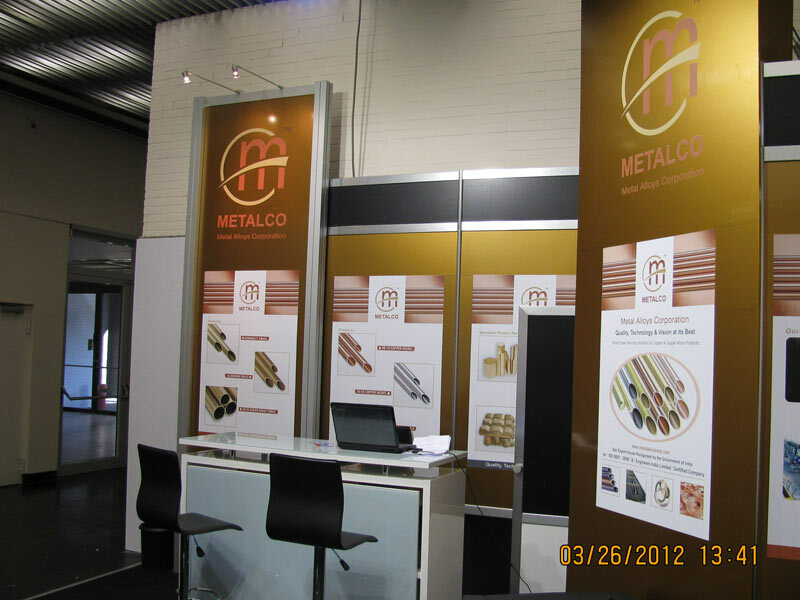 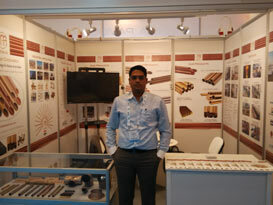 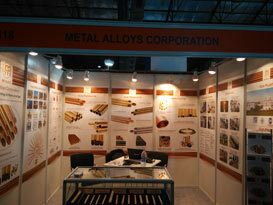 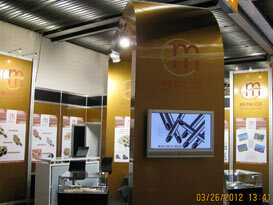 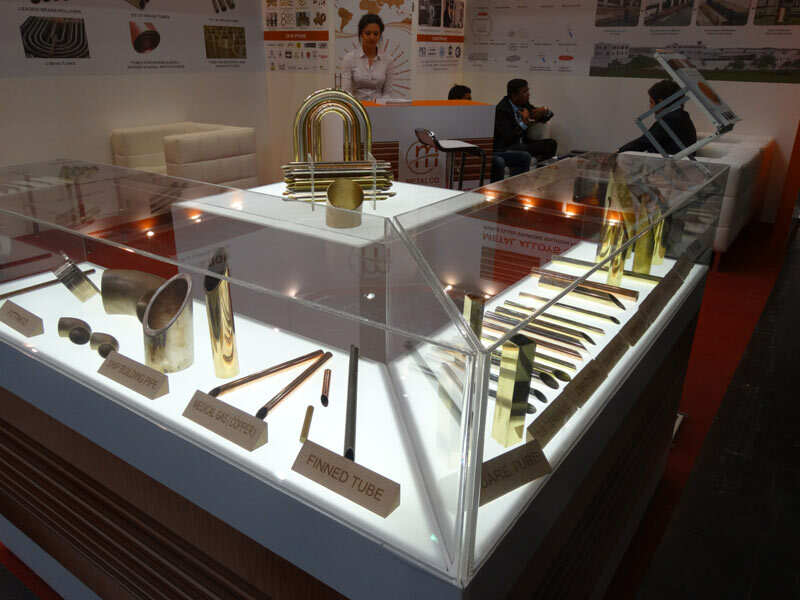 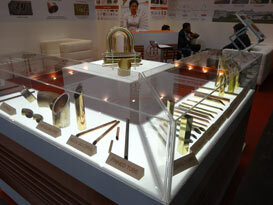 Billets/Ingots, Mother Shells, Tubes/Pipes, Hollow/Solid Rods, Sections, Profiles etc. 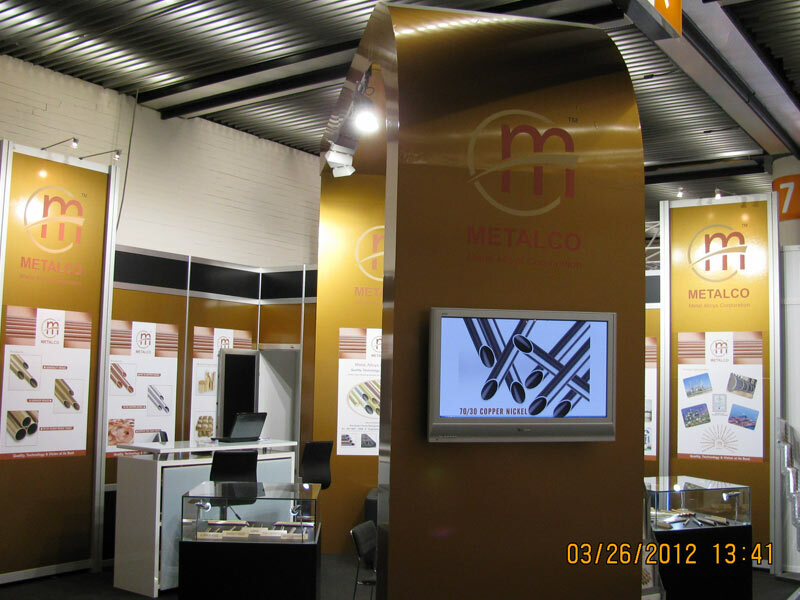 Quality is front and center in all aspects of our business. 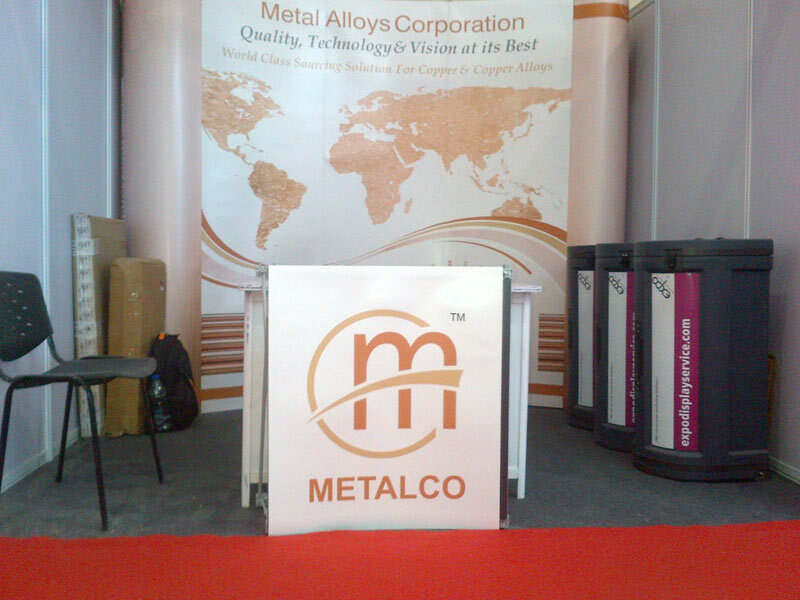 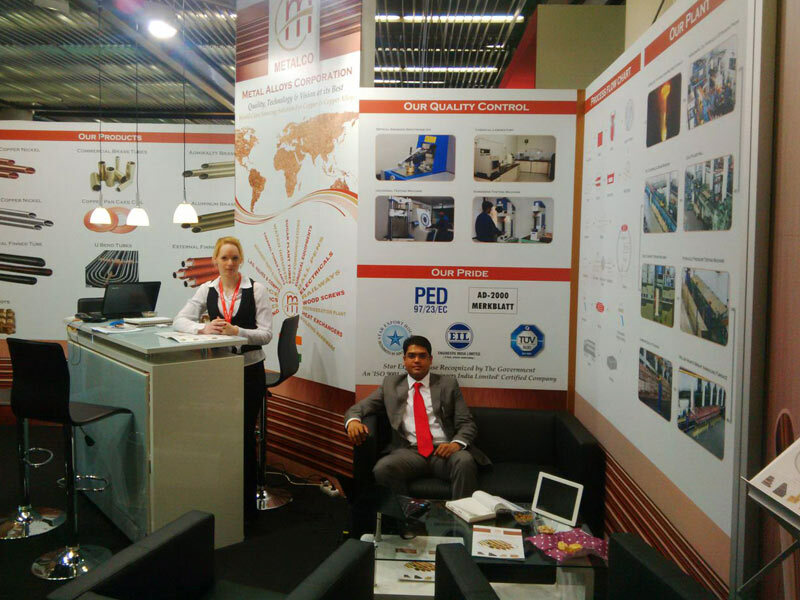 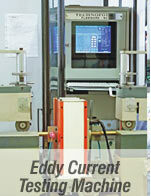 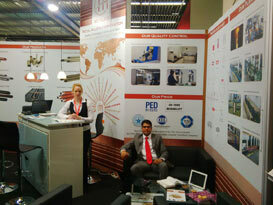 We are an ISO 9001:2008 certified organization, guarantee you world-class quality products and services.